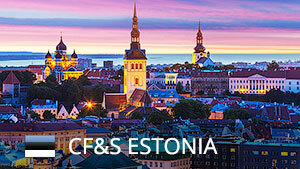 CF&S is an international transport and logistics group established in Tallinnie (Estonia) in 1997. 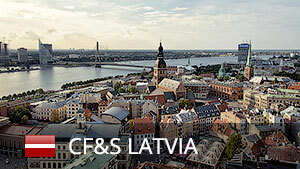 Presently CF&S Group offices are located in Tallinn (Estonia), Turku (Finland), Riga (Latvia), Klaipeda (Lithuania), Warsaw and Poznan (Poland), Moscow and St. Petersburg (Russia), Almaty (Kazakhstan). 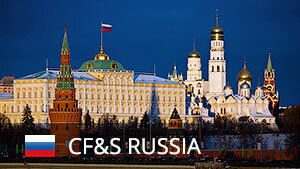 The objective of CF&S is provision of high quality and professional road, railway, sea and air transport solutions, warehousing and distribution services, forwarding of containers, chartering and ship agency services. 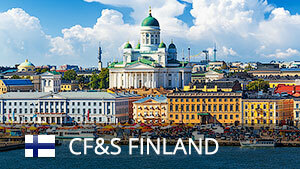 While understanding the requests and needs of our customers, we offer them uniquely flexible, efficient, and competitive services. 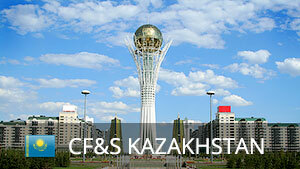 CF&S employs over 200 employees. In 2017, the consolidated net turnover was 49 million euros. 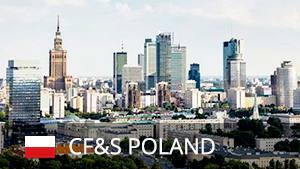 Through a network of own offices, partners and agents around the world, CF&S provides high quality logistics and transport services on all continents.